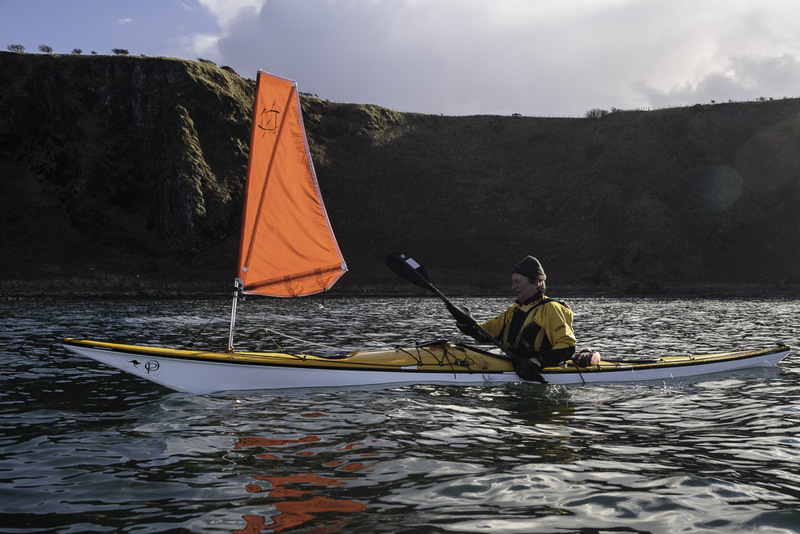 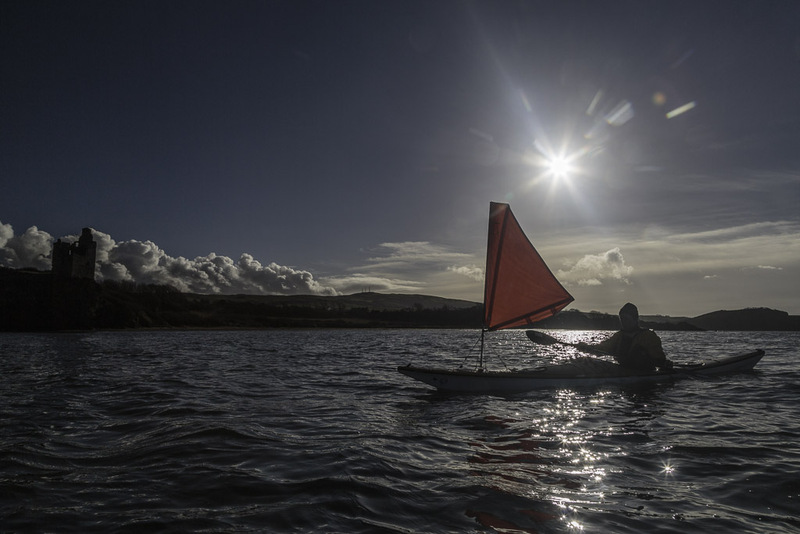 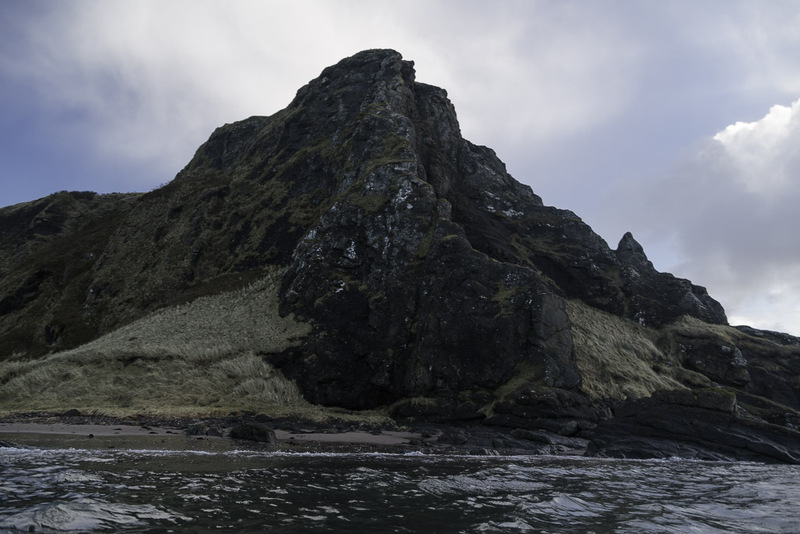 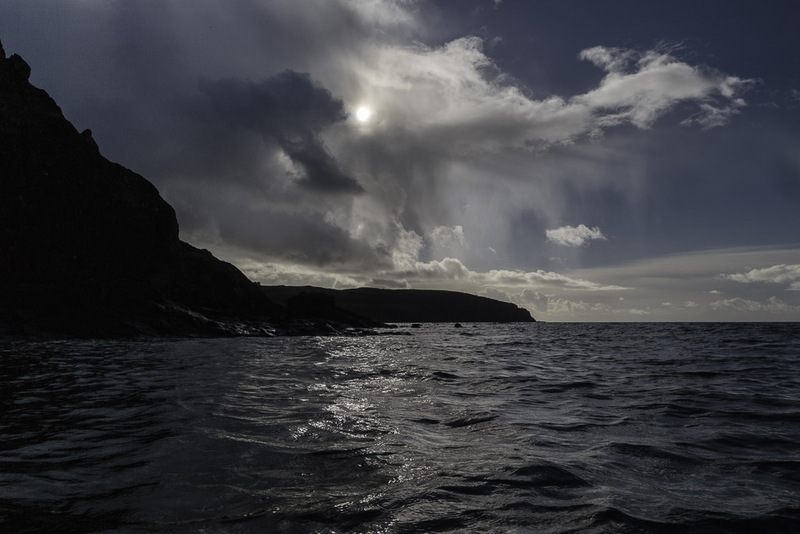 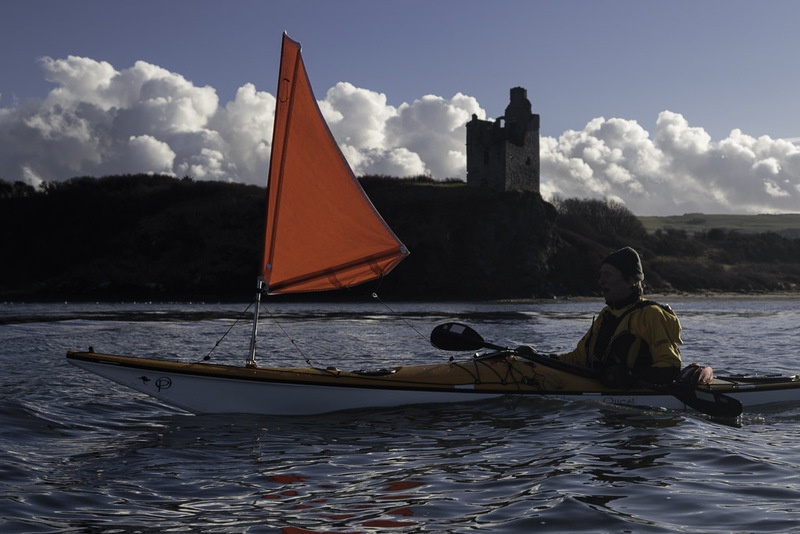 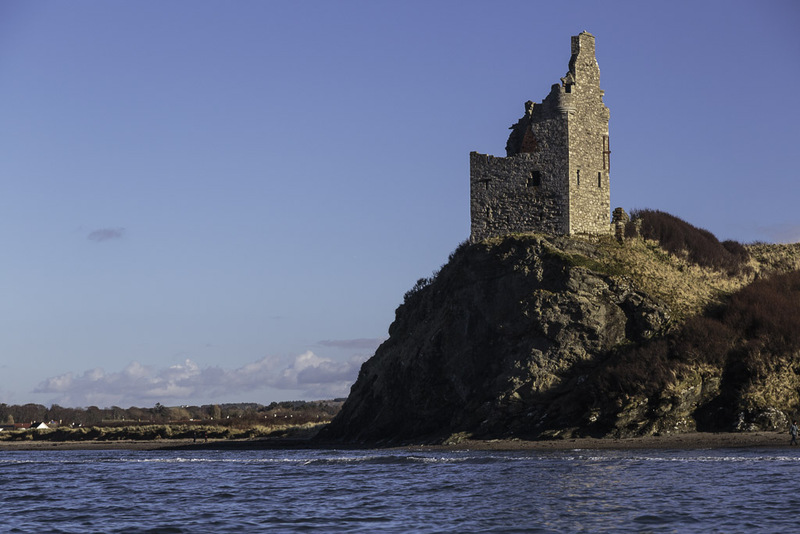 Sea kayaking with seakayakphoto.com: Heading for Greenan. 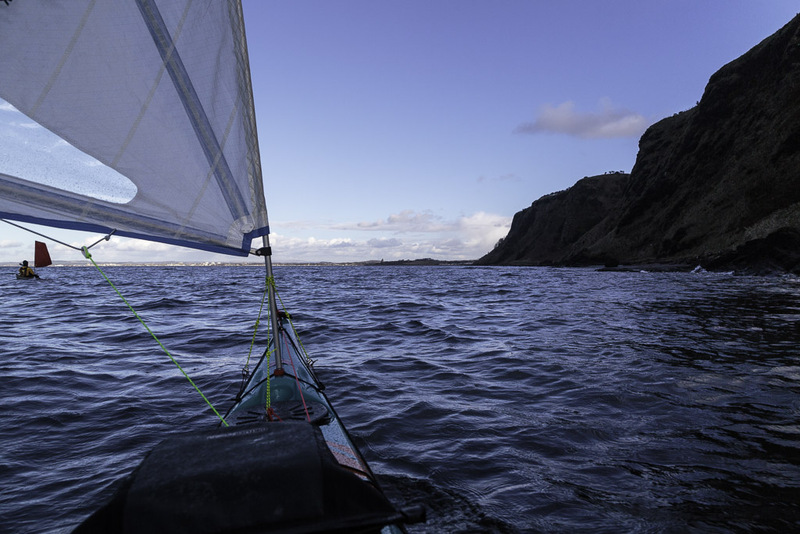 Although it was not a particularly strong wind we made very good speed and soon left the Carrick coast behind us. 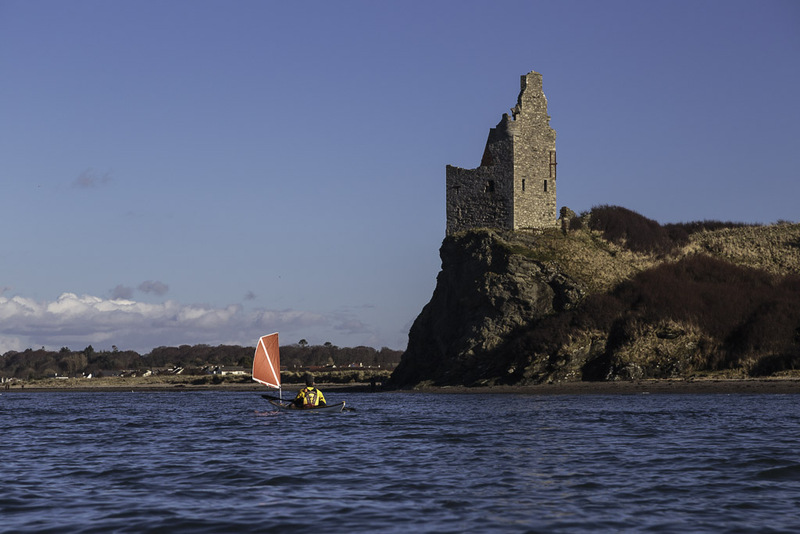 ....long line of cliffs and it was a relief when we left their shade and got back into the sunlight..
...despite the light wind we soon left the ancient walls of Greenan behind.